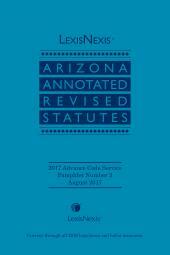 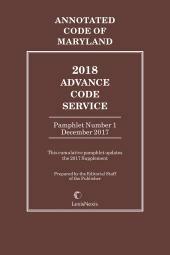 Primary and case law updates in 3 quarterly pamphlets to update the annual cumulative supplement to Michie's Annotated Code of Maryland. 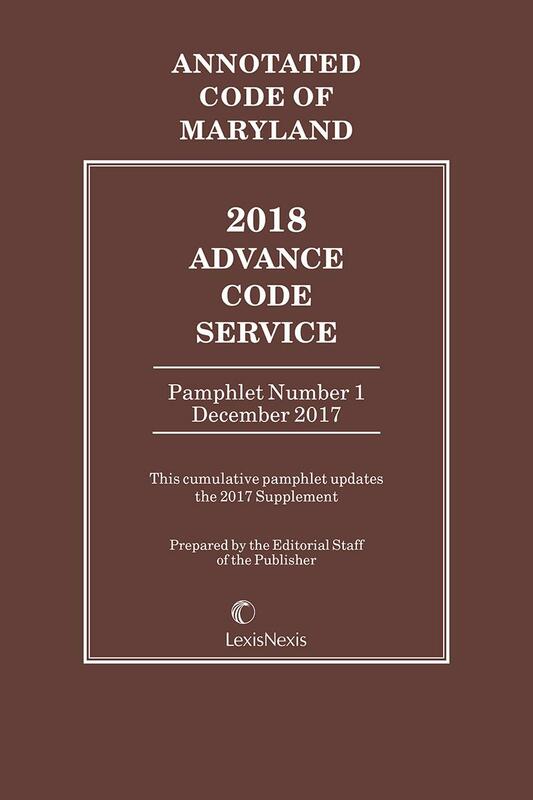 Maryland Advance Code Service pamphlets contain the updates you need for Michie's® Annotated Code of Maryland between cumulative supplements. 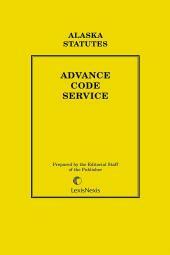 Inside you'll find statutory materials including updates to delayed legislation, and case law annotations based on decisions of the state and federal courts and the U.S. and Maryland Supreme Courts to keep you informed on recent changes or corrections to Maryland primary and case law. 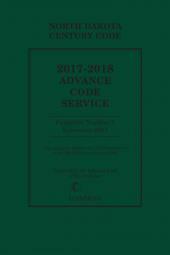 Published in the first 3 quarters of every year, this service is designed to update the cumulative supplement so you can get the most out of your Michie's® Annotated Code of Maryland.